1. 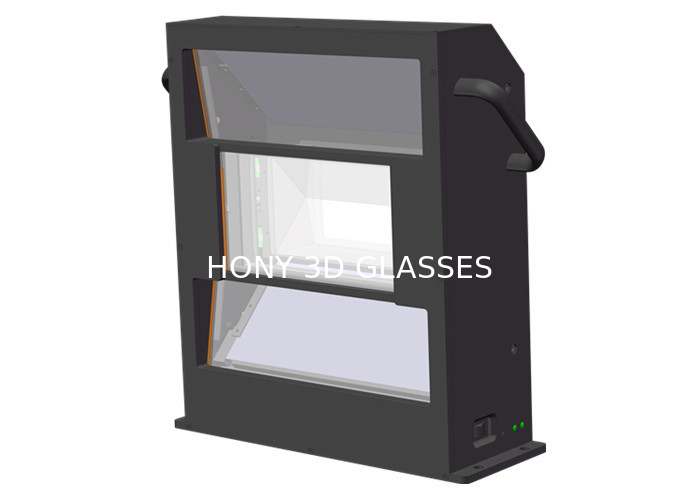 HONY3D-T,a circular passive 3D system for cinema, with triple beam technology,employs achromatic liquid crystal devices to achieve higher light efficiency and accurate gamma correction, provides brighter and clearer images to the viewer. 2. 30% light efficiency. 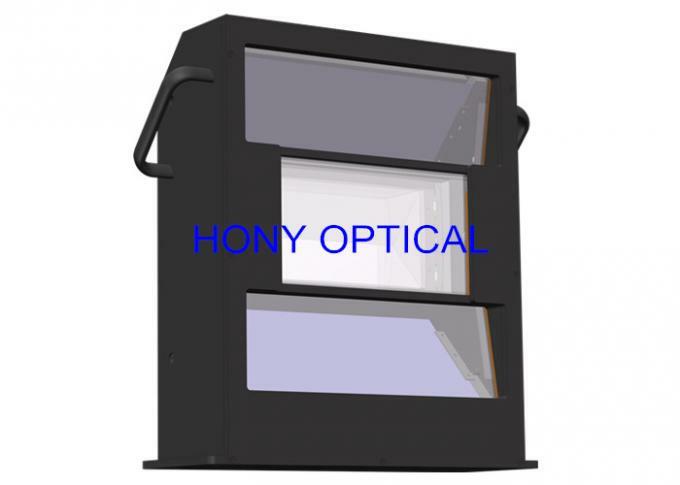 With excellent polarization treatment and conversion technology, HONY3D-T can provide 35% light efficiency, which is higher than competitors. 3. Low throw ratio with 1.2:1 . HONY3D-T supports projector lens of different throw ratio, minimum in 1.1:1. 4. 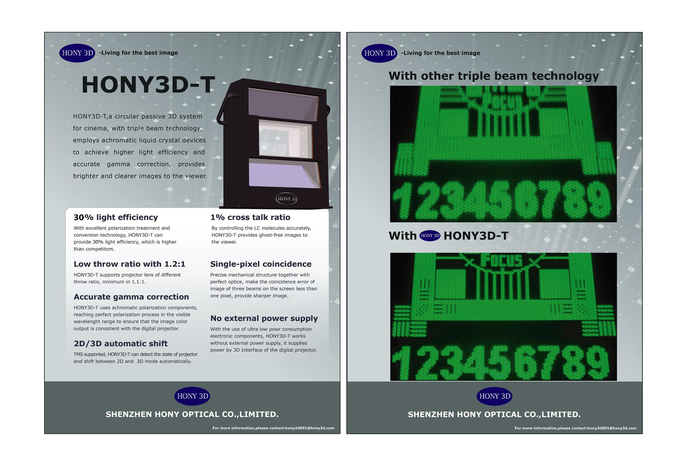 Accurate gamma correction.HONY3D-T uses achromatic polarization components,reaching perfect polarization process in the visible wavelenght range to ensure that the image color ,output is consistent with the digital projector. 5. 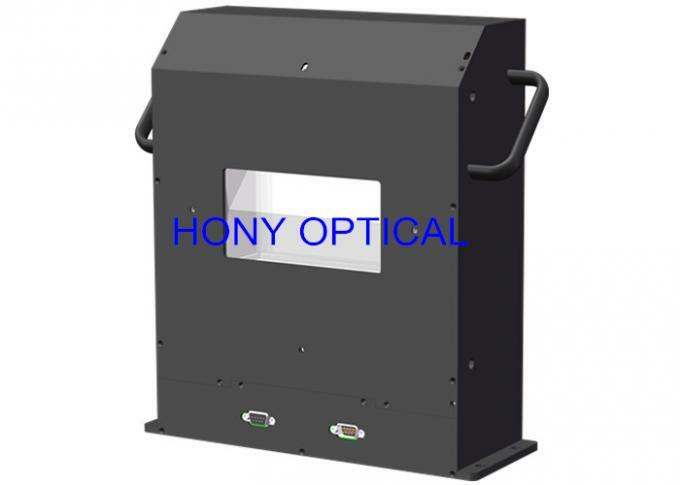 2D/3D automatic shift.TMS supported, HONY3D-T can detect the state of projector and shift between 2D and 3D mode automatically. 6. 1% cross talk ratio. By controlling the LC molecules accurately, HONY3D-T provides ghost-free images to the viewer. 7. 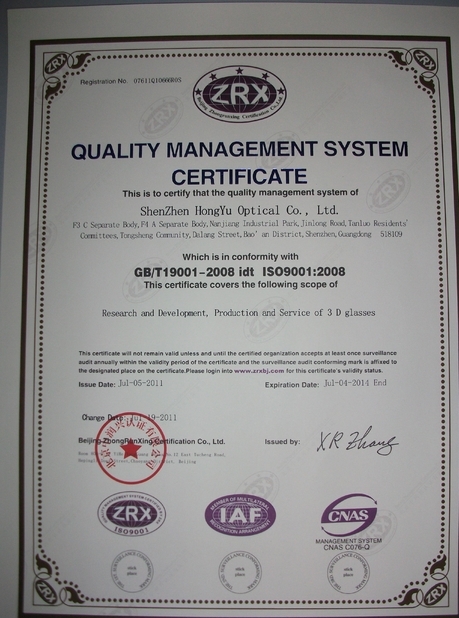 Single-pixel coincidence.Precise mechanical structure together with perfect optice, make the coincidence error of image of three beams on the screen less than one pixel, provide sharper image. 8. 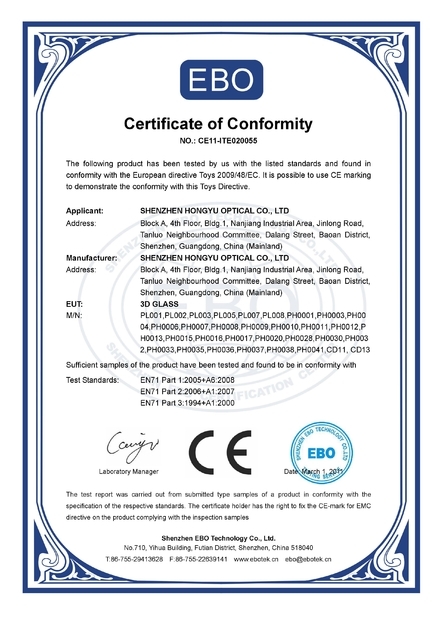 No external power supply.With the use of ultra low powr consumption electronic components, HONY3D-T works without external power supply, it supplies power by 3D Interface of the digital projector.